Toni Soini, MSc – CEO and co-founder of Minima Processor. Toni is an accomplished senior engineering professional with hands-on experience in mobile device, smartphone and thin modem platforms. Toni has both engineering and senior leadership experience from working in companies such as Nokia (Finland, USA), Renesas Mobile, Broadcom (Finland, USA), Polar Electro, and several others. Toni also provides solid business, project management and product development advice through his advisory positions in multiple companies. His extensive experience within international R&D engineering leadership and global networking will bring immeasurable value to the company. Hannu Rämäkkö, MSc – Director, R&D. Hannu is an experienced R&D and business professional with a demonstrated history of working in various positions in the telecommunications industry. Before joining the Minima Processor team, he worked for companies such as Nokia, Tellabs, Elektrobit and Bittium. Hannu has a solid R&D process background via his project management positions within software and verification. In business management positions, he has achieved very good results in multimillion projects where he has had profit and loss responsibility. Tomi Jalonen, MSc –Vice President of Worldwide Sales. As Minima Processor’s vice president of sales, Tomi combines his intellectual property (IP) sales experience with a technical background. Most recently, Tomi was vice president of sales for Allegro DVT, an IP provider of video encoders and decoders. Previously, he was senior director at VeriSilicon, managing its video business unit’s sales, marketing and strategy. At Hantro Products, Tomi was director of sales and business development before becoming EMEA vice president of sales for On2 Technologies through its acquisition of Hantro Products. Tomi started his career at Siemens and held various R&D and technology management positions in semiconductor and mobile phone divisions. 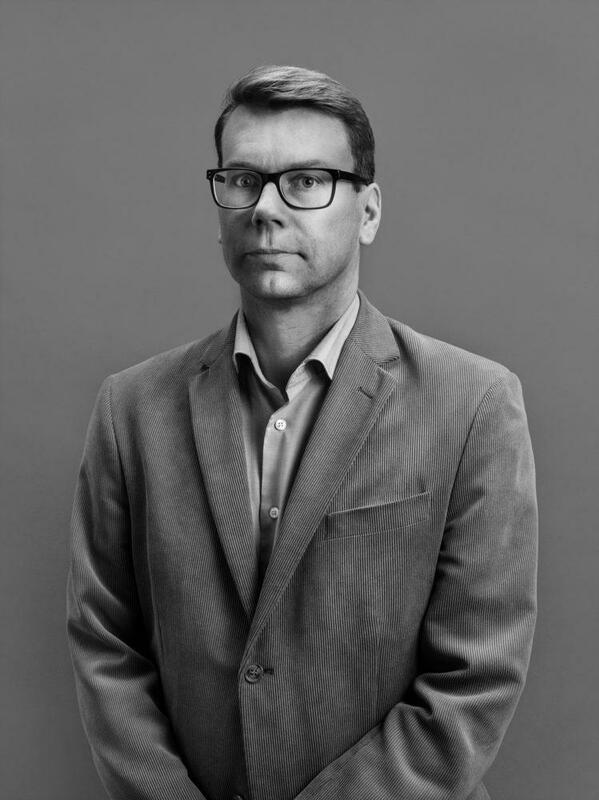 Lauri Koskinen, PhD – CTO and co-founder of Minima Processor. Lauri brings broad design expertise to Minima ranging from ultra-low-power aspects of deep submicron transistors, up to the high-level realization of various systems (microcontrollers, deep learning, wireless biomedical sensors, audio and video coders). Lauri has 1 granted and 6 pending patents for the technology behind the Minima solution, and he is an author or co-author of 50+ papers in international conferences and journals. In his academic career, Lauri is an Adjunct Professor at the University of Turku, and he received a prestigious Fulbright Finland ASLA grant in the IC/Electronics field for a one year post-doctoral visit to the UC Berkeley Wireless Research Center. 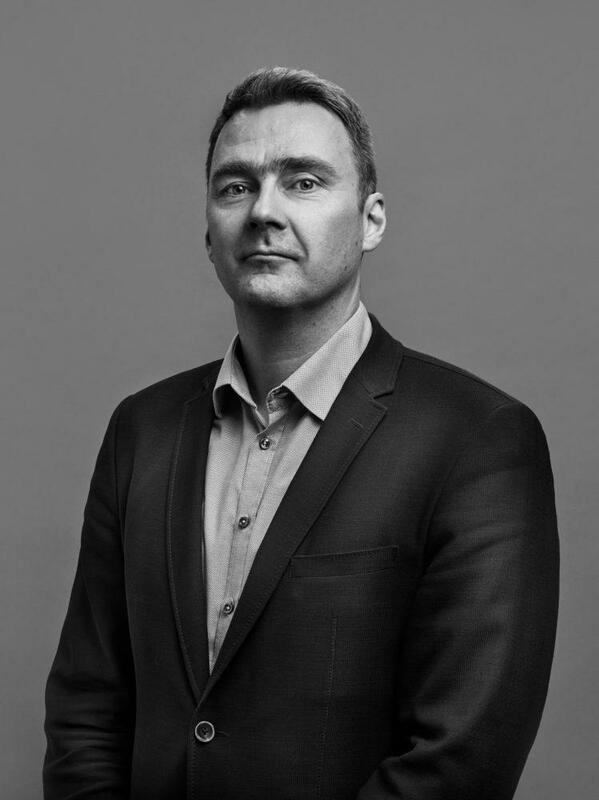 Tuomas Hollman, MSc, MBA – EVP of Products and Business Development, co-founder of Minima Processor. Tuomas is an experienced senior executive, with proficiency that ranges from strategy to product development and business management. He will open the Silicon Valley operations as he joins Minima Processor. 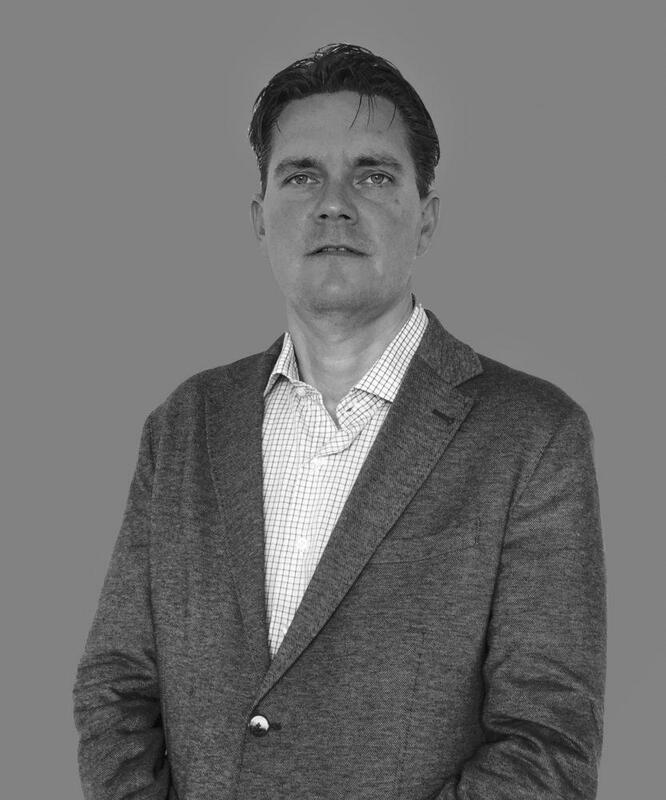 Tuomas began his semiconductor industry career at Texas Instruments, serving for 15 years in increasingly important roles, including general management and profit and loss responsibility for multiple product lines. 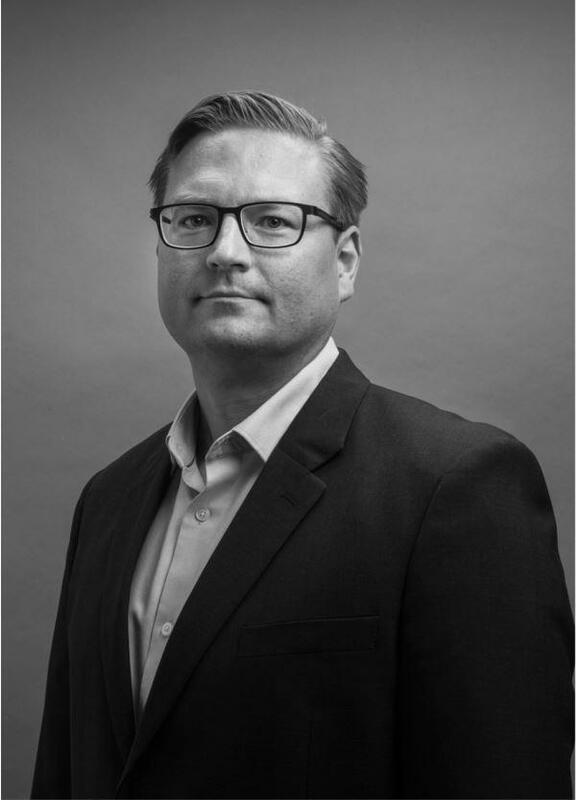 From Texas Instruments, Tuomas joined Exar Corporation as division vice president of power management and lighting with oversight of strategy, product development and marketing. Tuomas joins Minima Processor from MaxLinear, through its acquisition of Exar Corporation, where he continued to lead the power management and lighting products. 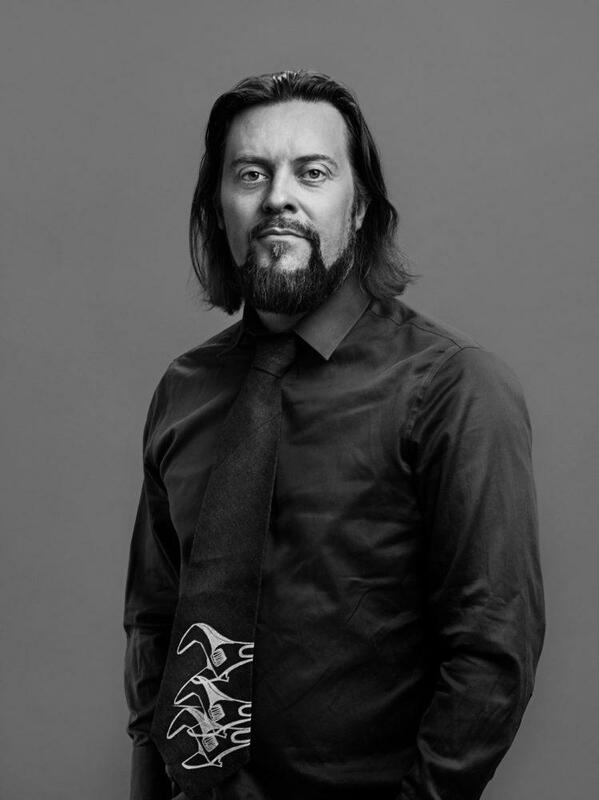 Tuomas holds a Master of Science degree in Microelectronics Design from Helsinki University of Technology and a Master of Science degree in Economics and Business Administration from the Helsinki School of Economics, both in Finland. Heikki Tenhunen, chairman of the board. Heikki Tenhunen is a Master of Science in Electrical Engineering from the University of Oulu and has over 30 years experience in the wireless industry, including NXP Semiconductors, Broadcom Corporation, Renesas Mobile and Nokia. He has led global engineering and business teams in Europe, Asia, and North America and successfully driven consumer business at Nokia. He has held executive positions since 1998, and senior executive positions from 2010 onwards managing LTE wireless modem development, most recently heading the RF front end component business for mobile applications. Juha Lindfors joined Lifeline in January 2016, and has been investing together with Petteri Koponen and Timo Ahopelto since 2010. Juha has been an active early-stage investor, and he has lengthy experience with the growth-focused private ownership model, working with the best private equity firms in the region. He was previously a partner with EQT, a leading private equity firm. Juha likes to spend his free time doing things with his family. He is also a keen reader and an occasional runner. Jussi Harvela brings over 25 years of global high technology business leadership experience to his role at TactoTek. He led Finnish and US-based Solid Information Technology from the early stages of technology development and positioned it for acquisition by IBM. In addition, he has contributed to many successful companies as a CEO, investor, board chairman/member, and advisor. Jussi earned his master’s degree in software engineering, international marketing, and business strategy from the Helsinki University of Technology. He also has BA in music. Jussi is a keen sailor, and enjoys hunting, fishing and cooking. He has a passion for developing the Finnish high-tech economy and influences promotional, educational and technology transfer programs, such as Slush, StartUp Sauna, TEKES TULI and VTT Ventures Advisory, and participates in bridging those programs across global markets. Hong Yan, Managing partner of CFT Nordic Capital, an early stage venture capital investor with a focus on the high-tech sector in Europe and the Nordic region. Hong has two decades of international business experience in the high-tech sectors of Europe and Asia. He has an M.Sc in Electrical Engineering/Telecommunications from Oulu University, an MBA from the Helsinki School of Economics, and a B.Sc in Electrical Engineering/Microelectronics from Beijing University of Technology. Borivoje Nikolić received the Dipl.Ing. and M.Sc. degrees in electrical engineering from the University of Belgrade, Serbia, in 1992 and 1994, respectively, and the Ph.D. degree from the University of California at Davis in 1999. He lectured electronics courses at the University of Belgrade from 1992 to 1996. He spent two years with Silicon Systems, Inc., Texas Instruments Storage Products Group, San Jose, CA, working on disk-drive signal processing electronics. In 1999, he joined the Department of Electrical Engineering and Computer Sciences, University of California at Berkeley, where he is now a Professor. His research activities include digital and analog integrated circuit design and VLSI implementation of communications and signal processing algorithms. He is co-author of the book Digital Integrated Circuits: A Design Perspective, 2nd ed, Prentice-Hall, 2003. Dr. Nikolić received the NSF CAREER award in 2003, College of Engineering Best Doctoral Dissertation Prize and Anil K. Jain Prize for the Best Doctoral Dissertation in Electrical and Computer Engineering at University of California at Davis in 1999, as well as the City of Belgrade Award for the Best Diploma Thesis in 1992. For work with his students and colleagues he has received the best paper awards at the IEEE International Solid-State Circuits Conference, Symposium on VLSI Circuits, IEEE International SOI Conference, European Solid-State Device Research Conference, and the ACM/IEEE International Symposium of Low-Power Electronics. Erkki Yli-Juuti is currently VP, Intellectual Property at SSH Communications Security. He has extensive experience in IPR and M&A matters, including more than 10 years with the Nokia IPR organization in various management positions. After more than 10 years with Nokia IPR, he joined Nokia Wireless Modem where he managed the strategy and portfolio management function and led the divestment project leading to the sale of the Nokia Wireless Modem business to Renesas. At Renesas Mobile he headed product roadmap and IPR activities. Erkki Yli-Juuti received his Master of Engineering Science degree in applied physics and his Licentiate in Technology degree in applied mathematics from the Helsinki University of Technology.